Styling your hair can be tricky and it can also take up a lot of your time, especially if you don’t have the right products and tools. Nevertheless, women don’t easily give up when it comes to styling their hair. They tend to try different tricks and methods until they have found the right ones for their hair type. Here is the list of some hair styling tool that every woman should test while searching for the perfect one. First of all, you need a good blow dryer. There are a number of different hair dryers on the market such as Go Styler, and you should carefully inspect them all when purchasing one. Professional hair dryers are also available, but they are extremely pricy. However, they are usually worth the money. The first thing to consider when buying a hair dryer is its power. You should choose the one between 1,400 and 1,800 wats depending on your hair type i.e. curly or straight hair. Moreover, your new hair dryer should have multiple heat levels and air settings. If you have straight hair you should use medium and high heat, but if, on the other hand, your hair is curly you should stick to low and medium heat when styling it. In addition, you should buy a hair dryer that comes with a nozzle and diffuser. They will ensure the smoothness of your hair and they will also keep it away from the heat. Another gadget that almost every woman possesses is a flat iron. If you don’t have one, you should buy it. Why? 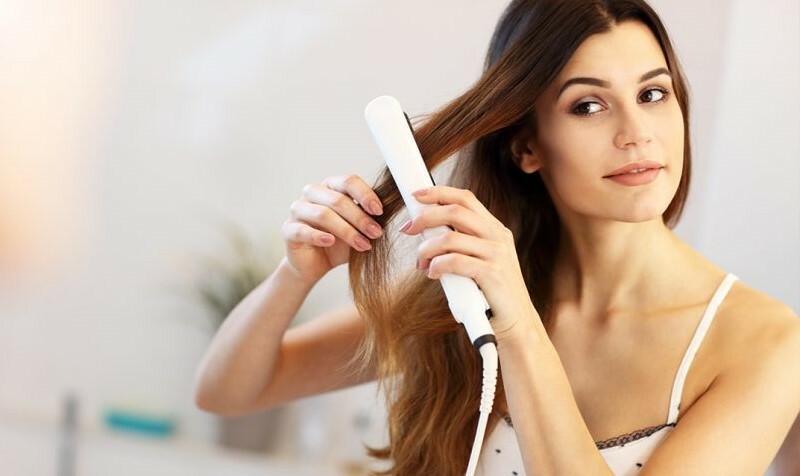 Well, flat irons were primarily designed for hair straightening, but now they are used for many different manners of hair styling. 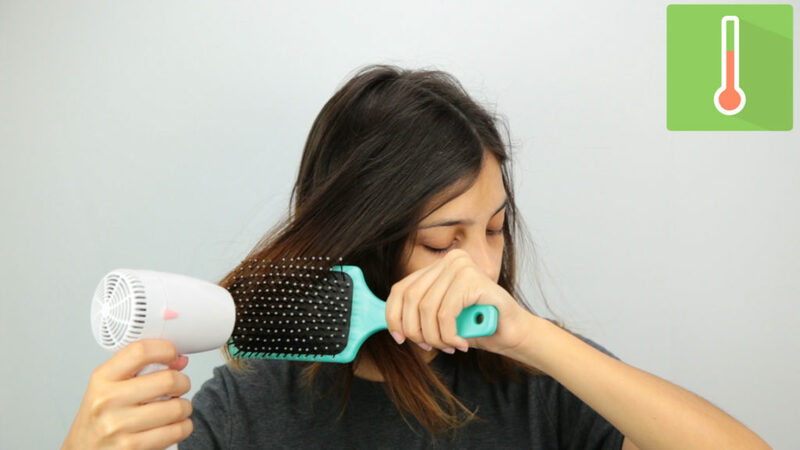 Obviously, you can use this tool to straighten your hair. You should use flat iron instead of curling iron if you want those natural beachy waves. If you have long hair, you should twist it into two sections or braid it before running the flat iron down each segment. Curling your hair with a flat iron is time efficient and it also gives you a wider range of possibilities of different types of curls. Also, there are a number of methods you can use to style your hair with a flat iron. If your hair doesn’t hold curls for long, you should try tin foil trick. Divide your hair into segments, wrap them in a tin foil and then flat iron each segment. The most important thing is that your hair has to be absolutely dry in order to prevent damage. 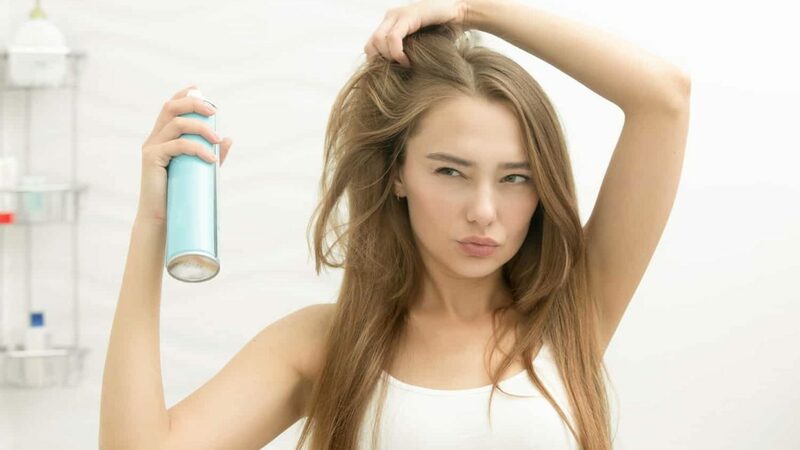 In addition, you should use hair spray or some other product to protect your hair. The next tool that is designed for curling your hair is a curling iron. By using a curling iron, you can get loose curls, tight curls, wide curls, lazy curls, etc. Investigate different techniques of using a curling iron and try them all. When purchasing a curling iron, you should consider what kind of curls you want to get. If you want tight ones you should opt for a smaller width iron if on the other hand, you want big and loose curls, chose the iron with a larger barrel. Also, take into consideration your hair type. Thin and flat hair will be better styled with a smaller barrel, while the thick hair which keeps its shape can be styled with larger iron. However, if you don’t want to risk damaging your hair by using a flat or curling iron, you can simply style your hair with a brush. There are a vast number of brushes available on the market. There are brushes for thin or thick hair, brushes for styling fine hair, the ones for curling or straightening hair. You name it, there nothing you can’t find when it comes to different types of brushes for styling your hair. In this text, we’ve only mentioned some of the tools and methods for styling your hair. If you want to try something new research other gadgets you can use on the Internet, or simply ask your hair stylist and he will tell you what it’s best for your hair type. How Did Superstar Mariah Carey Lose Weight On Jenny Craig?